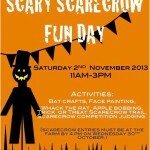 Come along to the Scary Scarecrow Fun Day but be prepared to be scared! There will be lots to do and see including face painting, bat crafts, apple bobbing, whack the rat, a trick or treat trail and of course you will be able to come and see all the scarecrows and judge which is best. Don’t forget to enter your own scarecrow, its really easy. 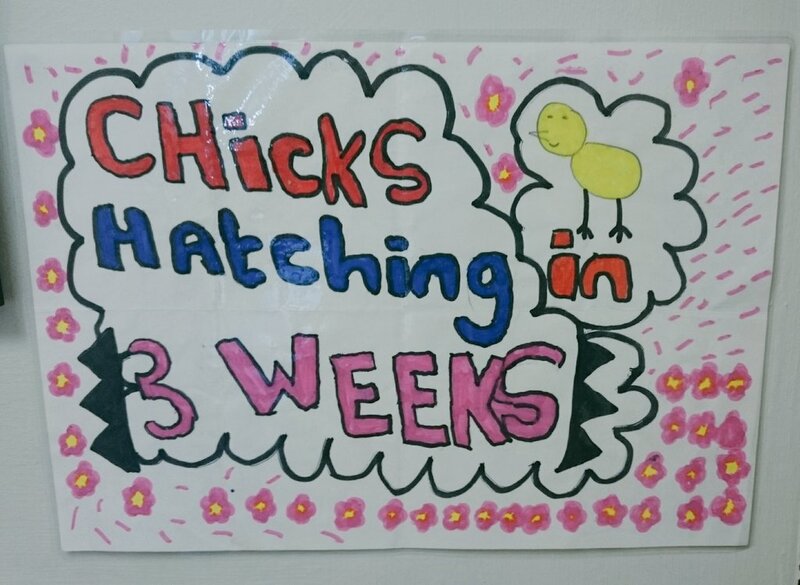 Just make a scarecrow and bring it to the Farm by 4.00pm on Wednesday 30th October. If you need a bit of help with your scarecrow there will be scarecrow building workshops running on Tuesday 29th and Wednesday 30th October from 11.00am to 3.00pm. Your scarecrows will need to be super scary as well as circus themed.